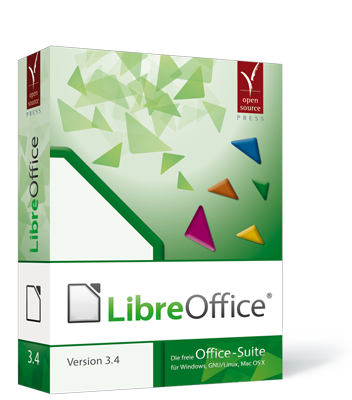 preview of the cover for the planned boxed version of LibreOffice 3.4 (LibreOfficeBox German version) provided by OpenSourcePress. current 2011-04-05T21:49:55 352 × 400 (94 KB) Bedipp (talk | contribs) preview of the cover for the planned boxed version of LibreOffice 3.4 (LibreOfficeBox German version) provided by OpenSourcePress. This page was last edited 21:49:55, 2011-04-05 by Bernhard Dippold.